Commercial AC Service – Must Air USA, Inc. 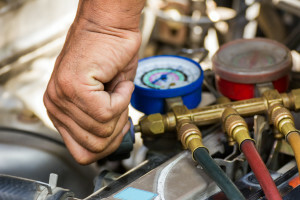 If you’re a business owner in South Florida, than you know that having a fully functional and well maintained air conditioner system in your business location is essential. Do you need a new Commercial HVAc system or need a professional repair for an existing one to keep your business running smoothly? We can provide just that with our commercial air conditioning services in the South Florida area, including the installation of new central air units, heat pumps and ductless mini splits as well as the replacement of old and obsolete equipment. Our team is also experienced in handling any commercial air conditioning repair or maintenance services that you might require. We offer a wide range of quality commercial air conditioning products, and we can find a custom solution for your space that will leave your customers and employees satisfied. We employ a team of highly trained and experienced HVAC technicians who can ensure that your equipment is taken care of properly. Whether you’re in the market for a new commercial air conditioner for a new building, or your existing commercial AC has broken down irreparably, contact us today! While purchasing an HVAC system is not the most exciting thing to spend your money on, it’s necessary for your commercial space. Which commercial HVAC system is right for you? 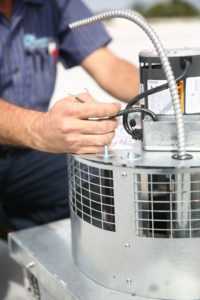 When it comes to selecting a new commercial air conditioner for installation, we will guide you every step of the way. 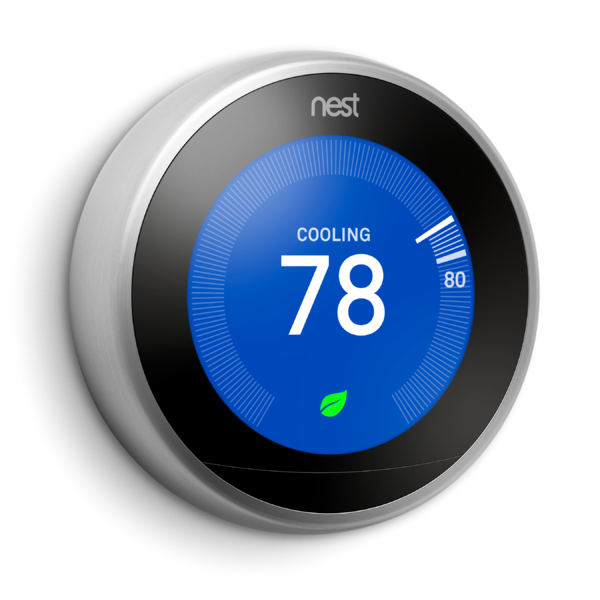 We’ll take various factors into consideration, including your budget and the fit between your cooling system and the size of your space. We offer several different makes and models for spaces and budgets of all sizes, and we use only high quality equipment built to a high standard by leading manufacturers in the industry. If you’re ready to get started on the installation of a new commercial AC, then it’s important that you get in touch with our experts. We can perform a detailed heat load calculation to ensure that your new cooling system matches the size of your workspace for maximum efficiency and effectiveness, and you can count on our team to recommend a system that’s in your best interest. South Florida: Boca Raton, Coconut Creek, Coral Springs, Deerfield Beach, Fort Lauderdale, Margate, Parkland, Plantation, Pompano Beach and Tamarac.